On the pro version, would we be able to create the custom portal with the look and feel of our brand, or is that reserved for Enterprise? All Brandkit plans support Portal customisation. 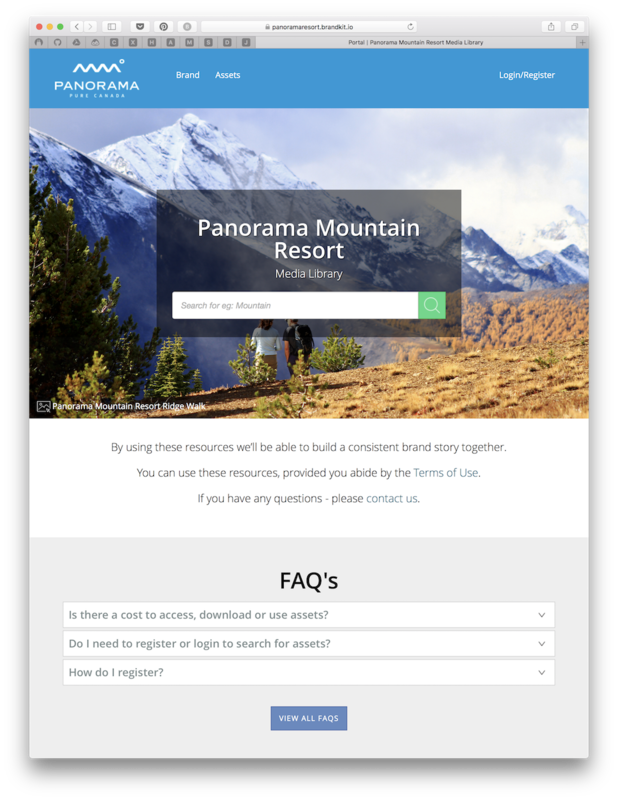 "Just a quick question on the pro version, would we be able to create the custom portal with the look and feel of our brand, or is that reserved for enterprise?" Below is an example of a Standard Plan account.